Having recently posted my book collections, I was so touched that some of my friends thought about giving me something that would add to my collection. I was REALLY touched by the gesture since I NEVER received books as gifts (I once received a book, it was a little prayer book I think, I never got to read it and I think I lost it). 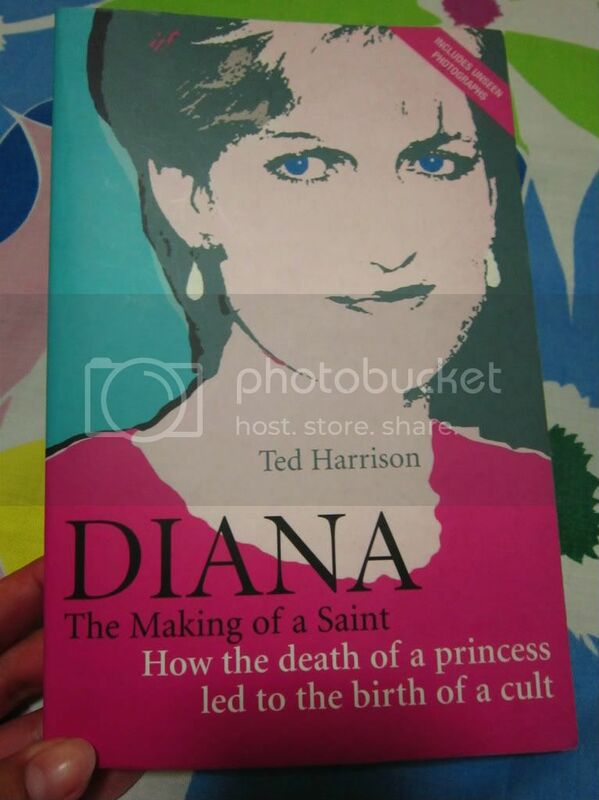 Thank you, Andrew, for remembering how much I love Princess Diana. I'm going to read this soon. All gifts are well appreciated but these are the ones that seem so special. Is it good? 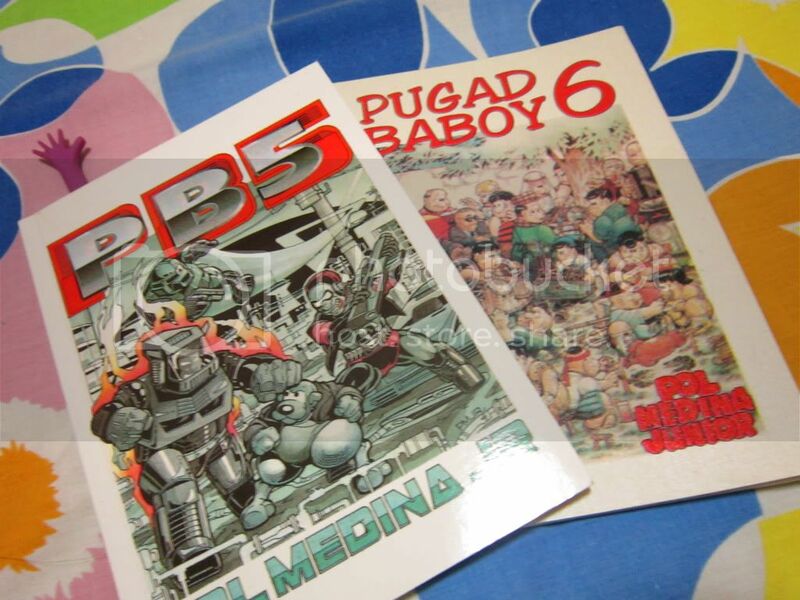 I lost my entire Bob Ong collection. My ex borrowed and never returned even when I asked for it.